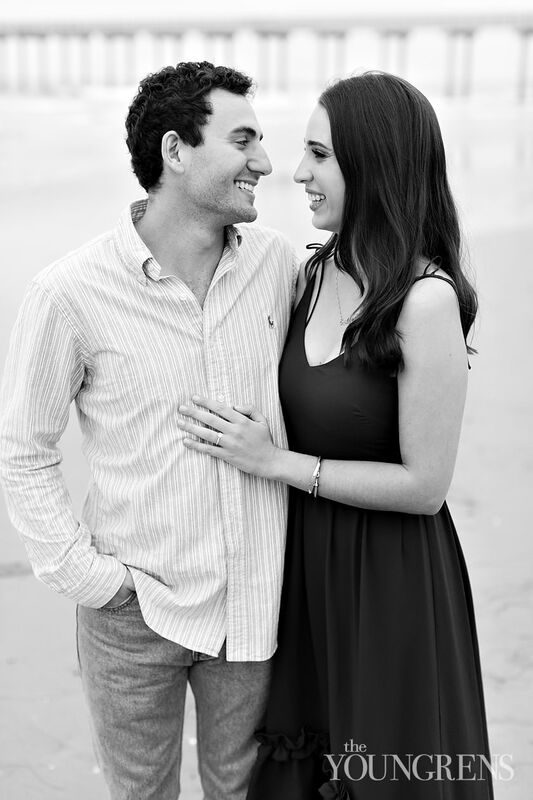 Every night as he’s dozing to sleep, one lingering thought always crosses Wade’s mind: I still can’t believe I get to marry her.Wade met Catherine in medical school, and from the moment he saw her across the classroom, he couldn’t get this graceful, joyful girl out of his mind. 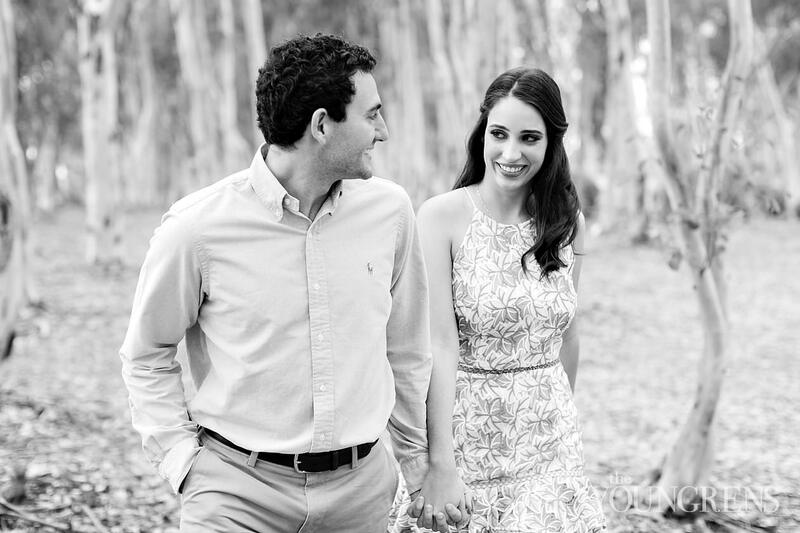 He made his first move as they were finishing up after Anatomy Lab, and they discovered that not only do they share the same cultural Lebanese heritage, but also the same Greek Orthodox faith. 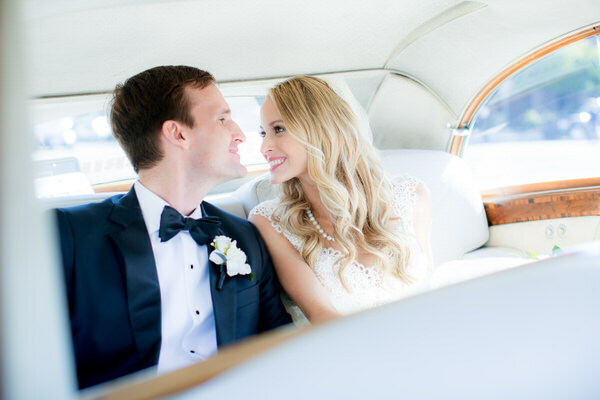 Their shared culture and faith formed a foundational understanding of each other, and Catherine and Wade were drawn to each other's light-hearted way - somehow they are always laughing together! 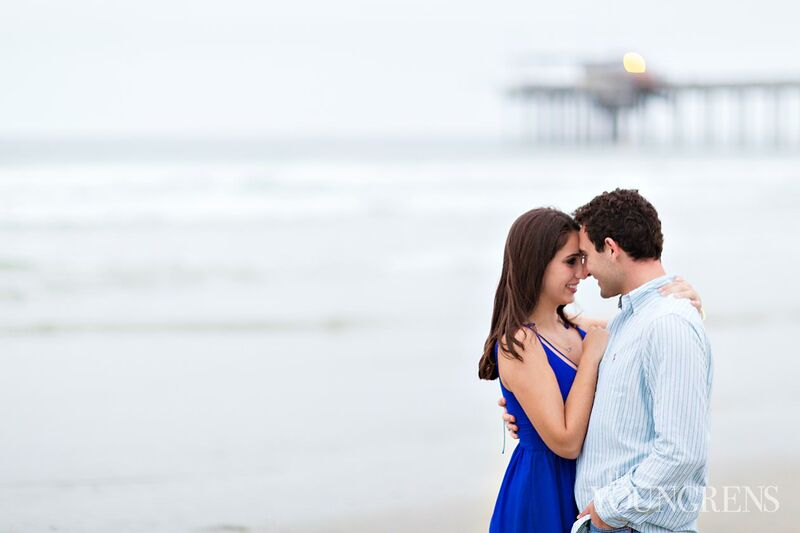 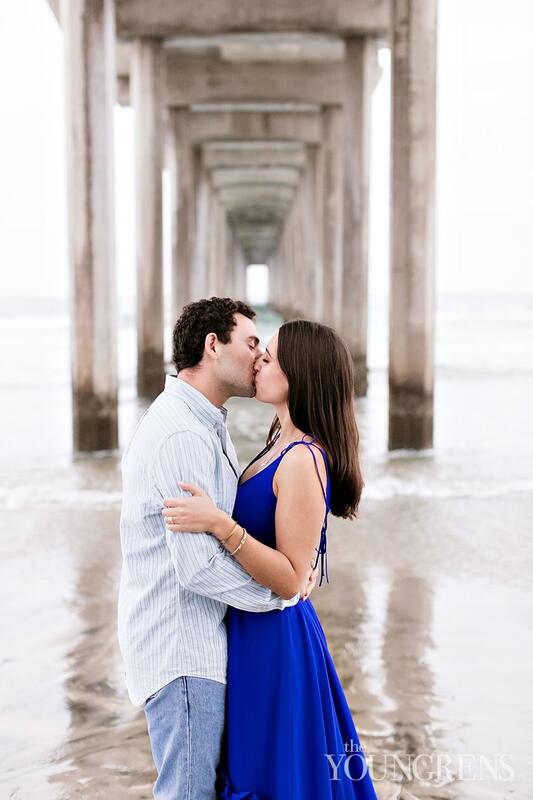 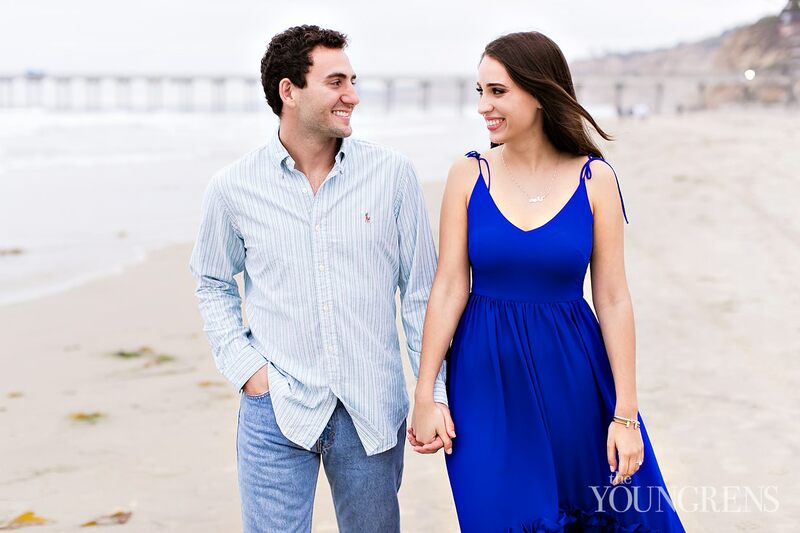 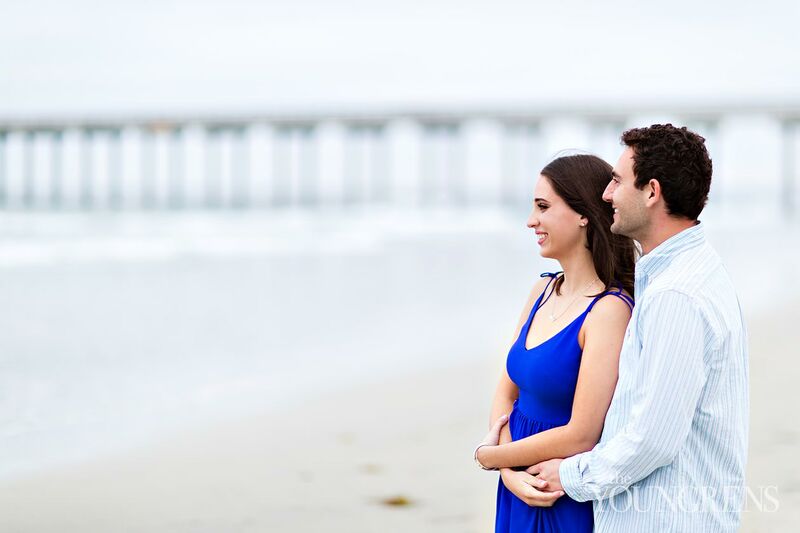 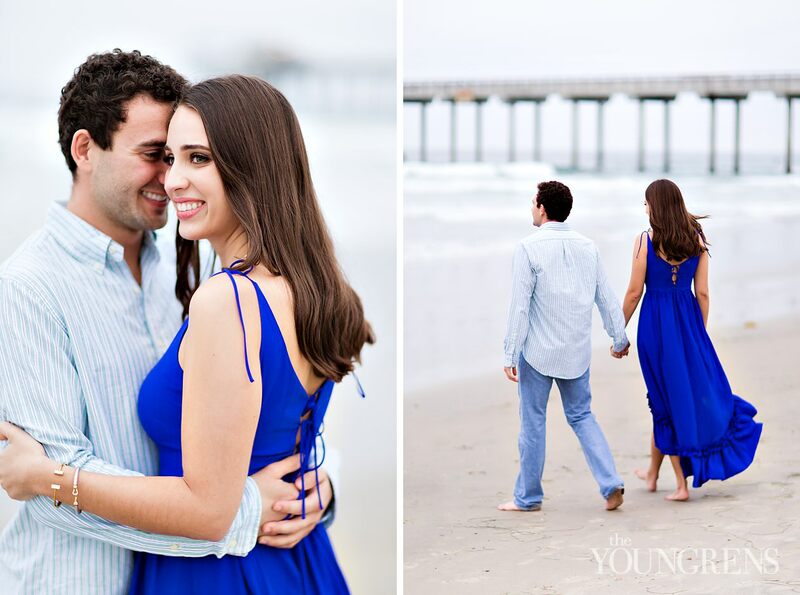 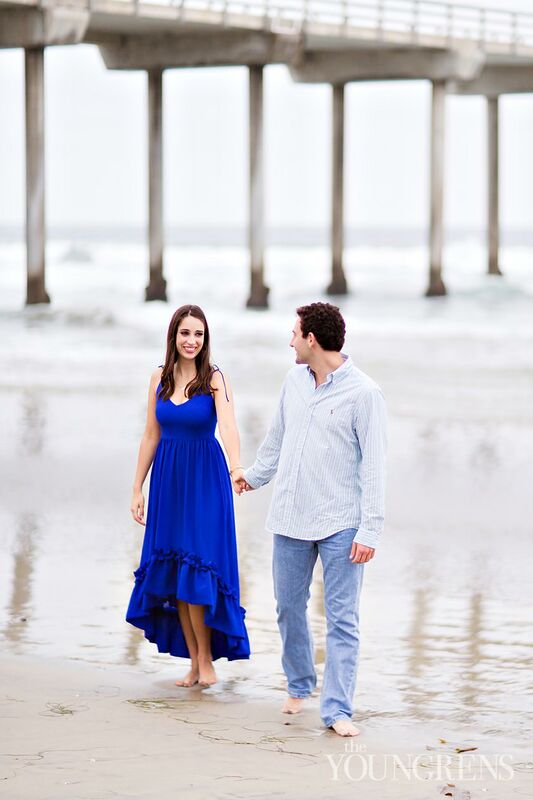 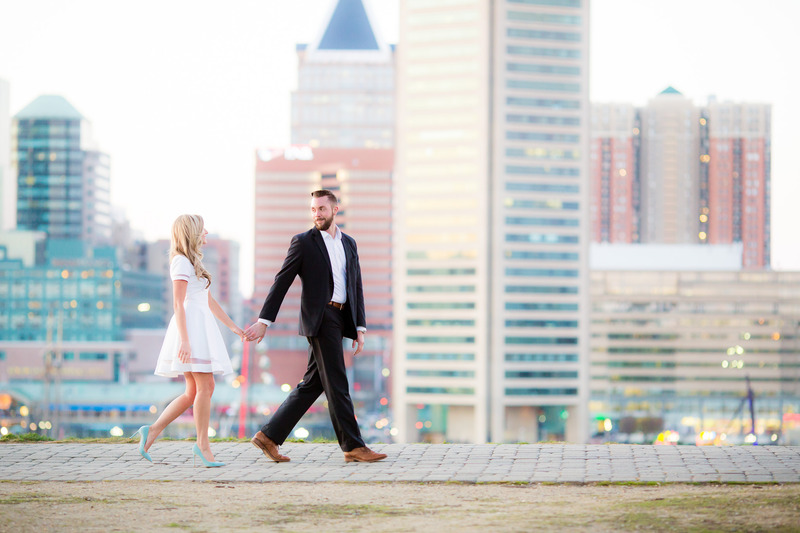 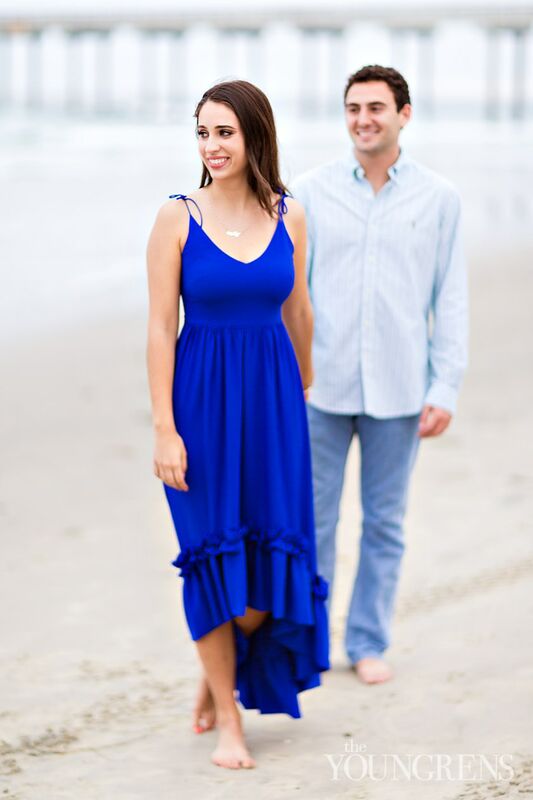 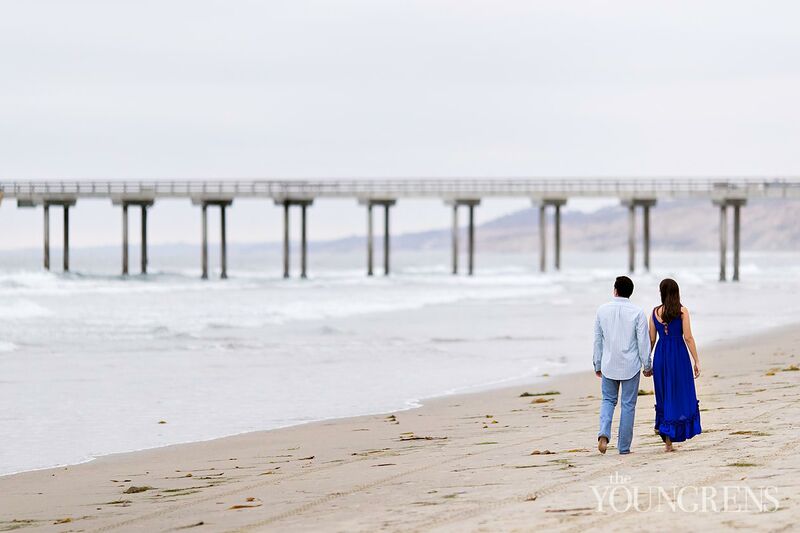 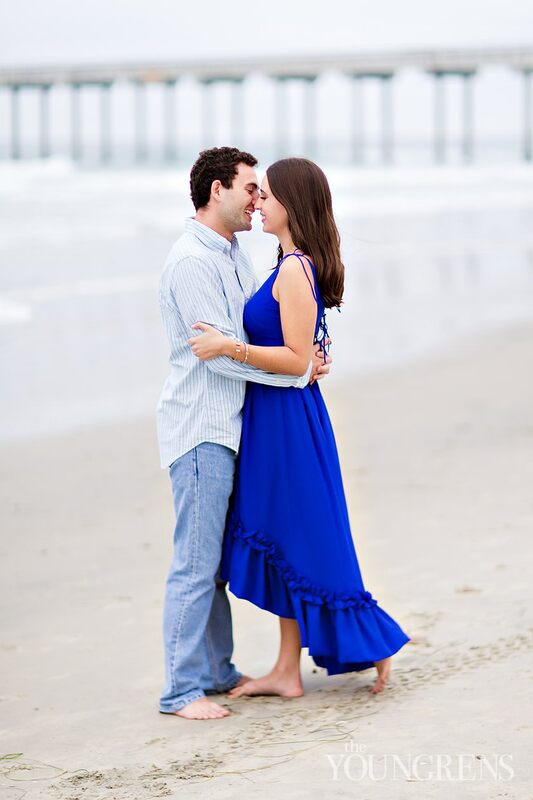 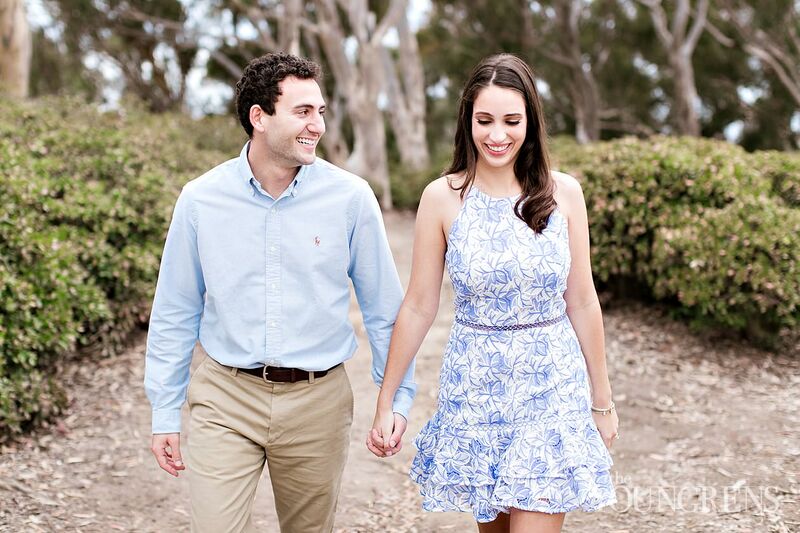 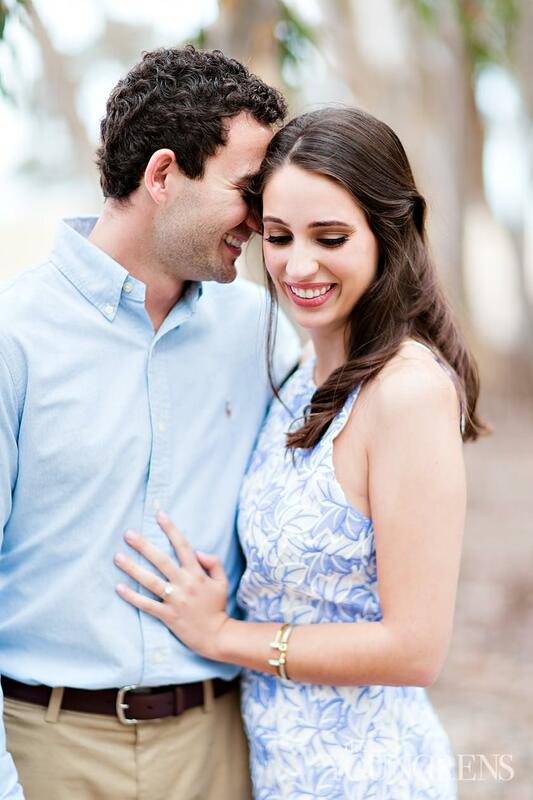 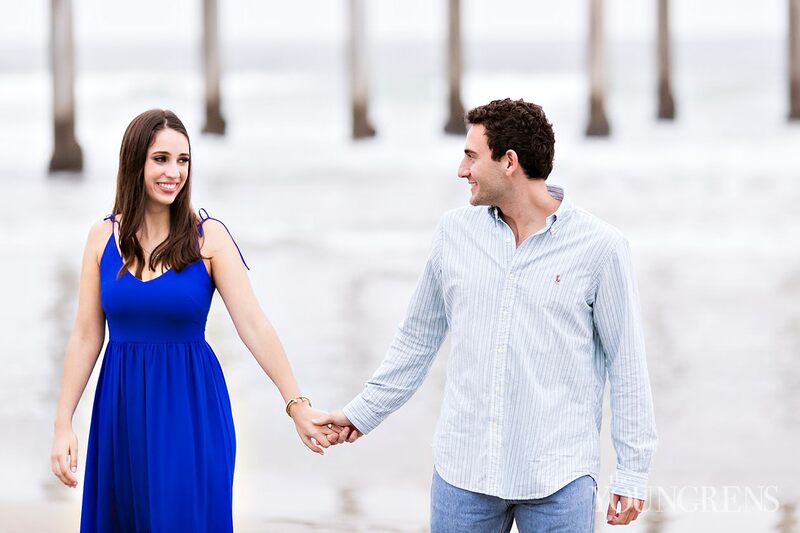 Their hearts have only grown closer and more intertwined in respect, adoration, and deep-soul-bending-love.So these two doctors-in-love are tying the knot at Rancho Valencia next year, and Jeff and I are already counting down the days! 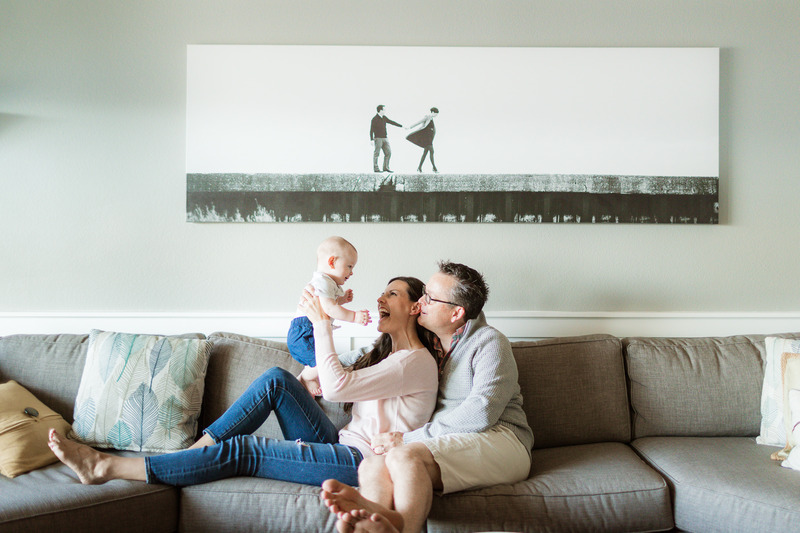 We had so much fun hanging out with these cuties! 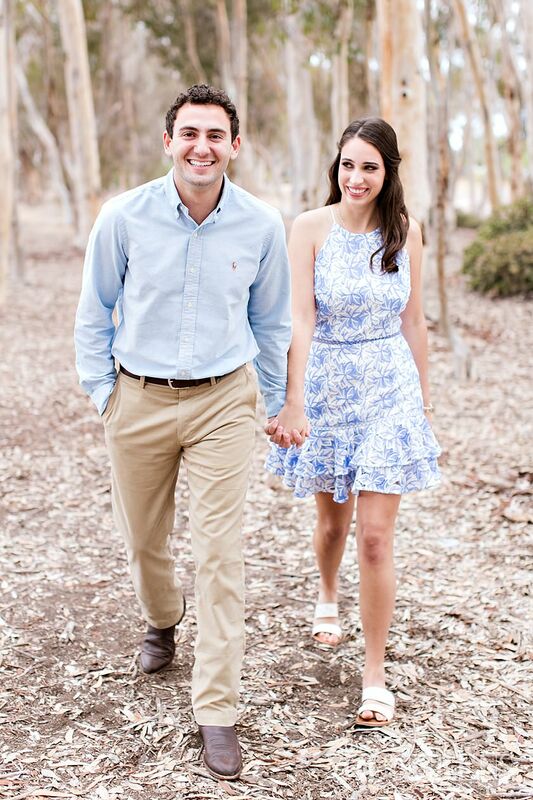 Just LOOK AT THOSE SMILES! 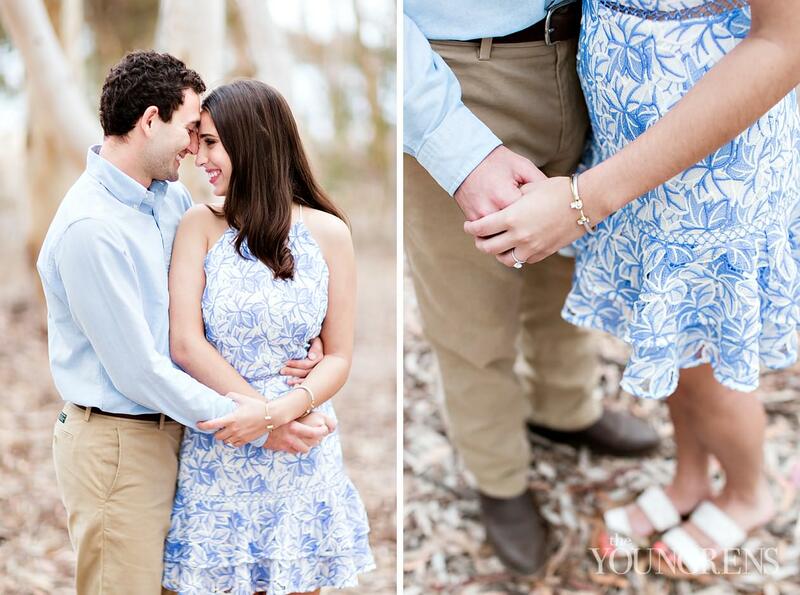 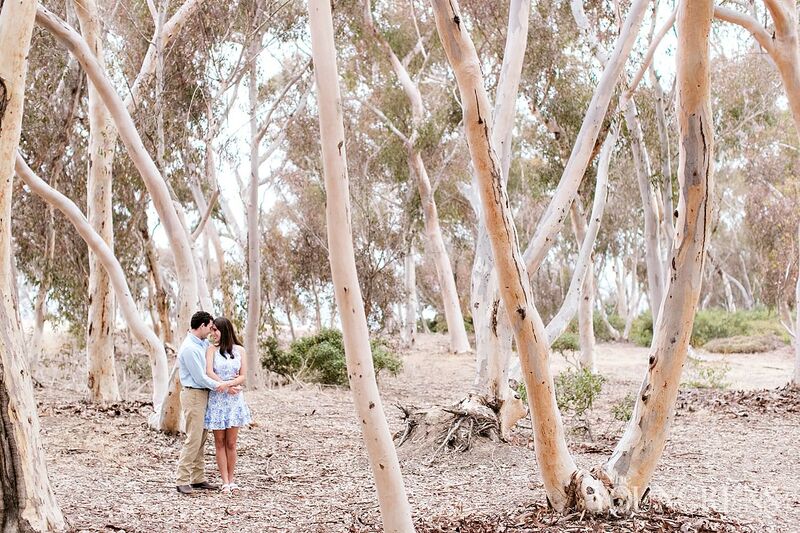 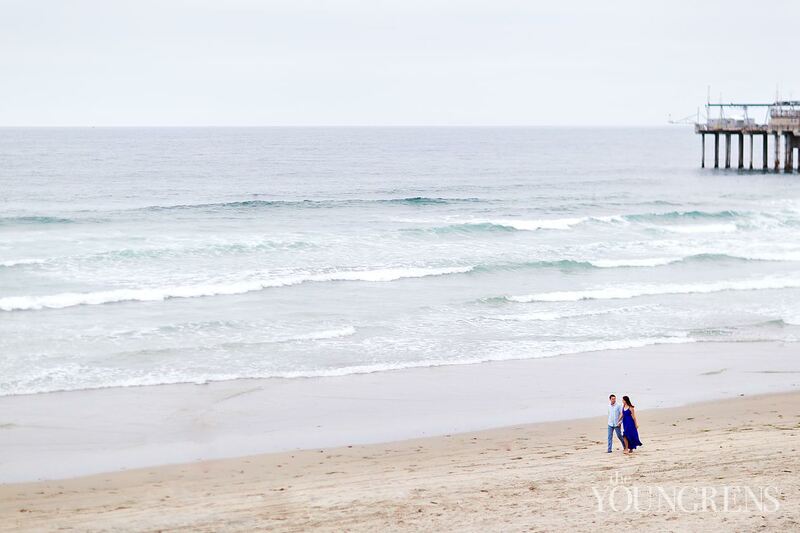 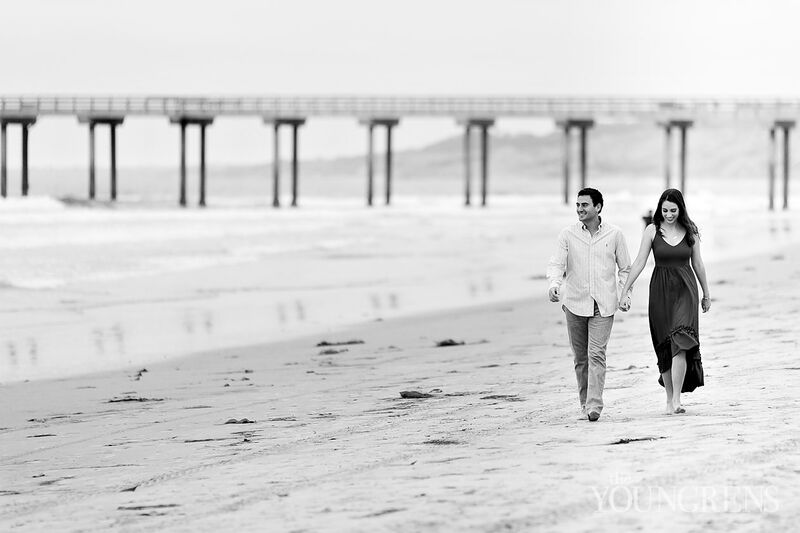 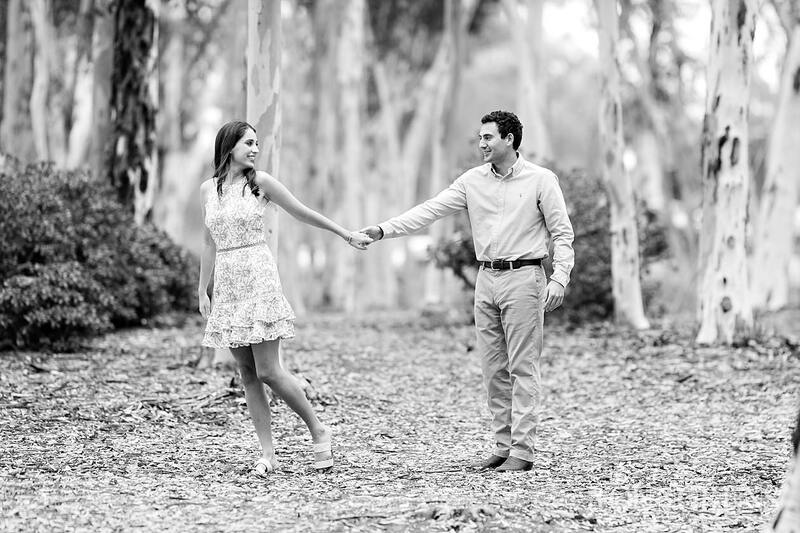 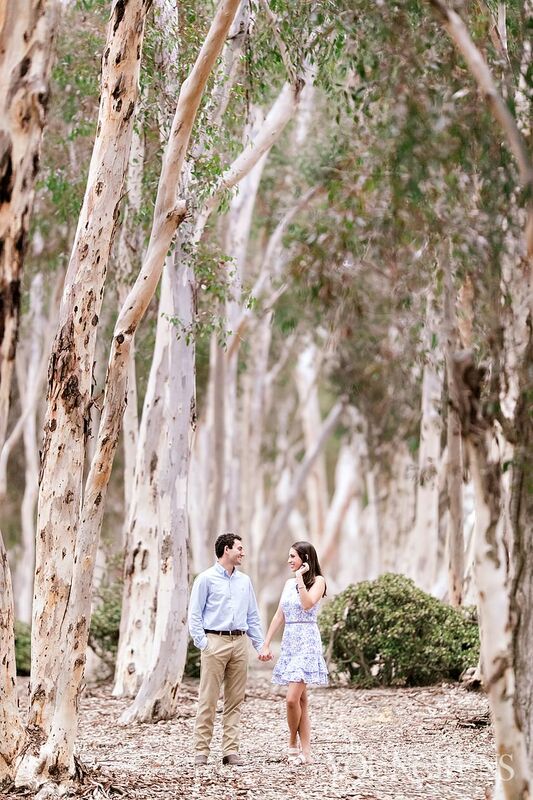 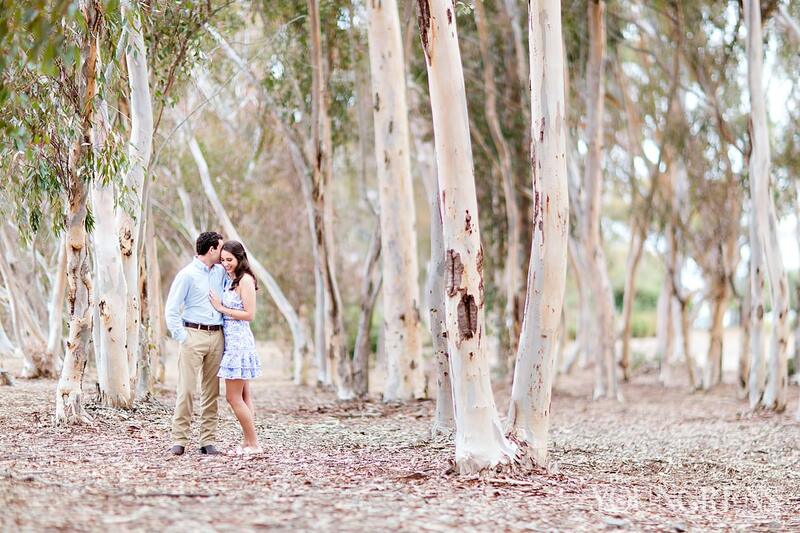 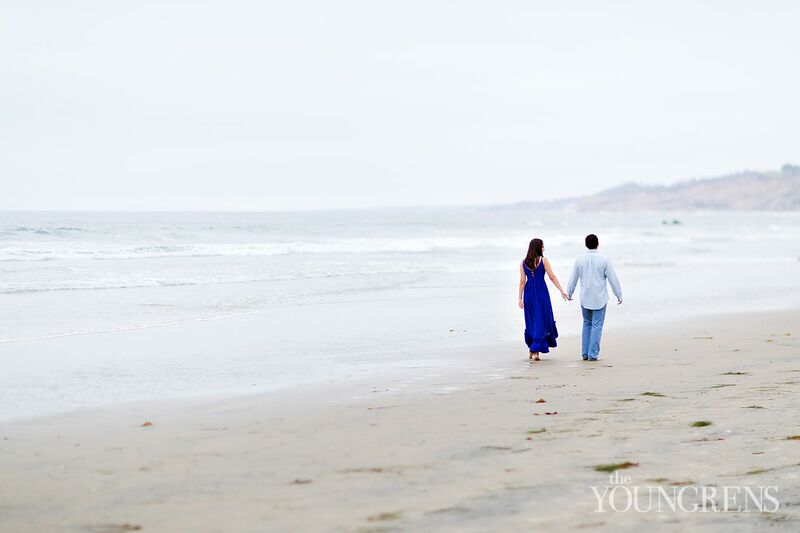 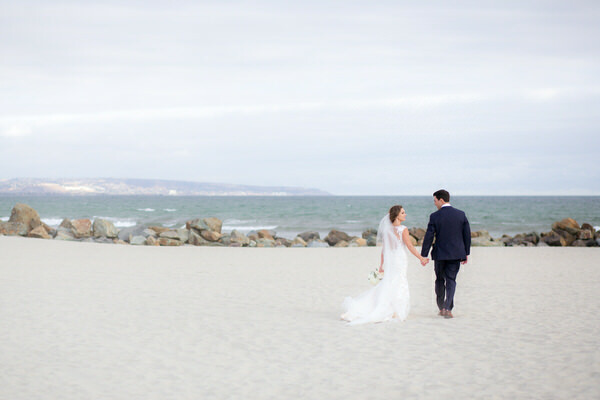 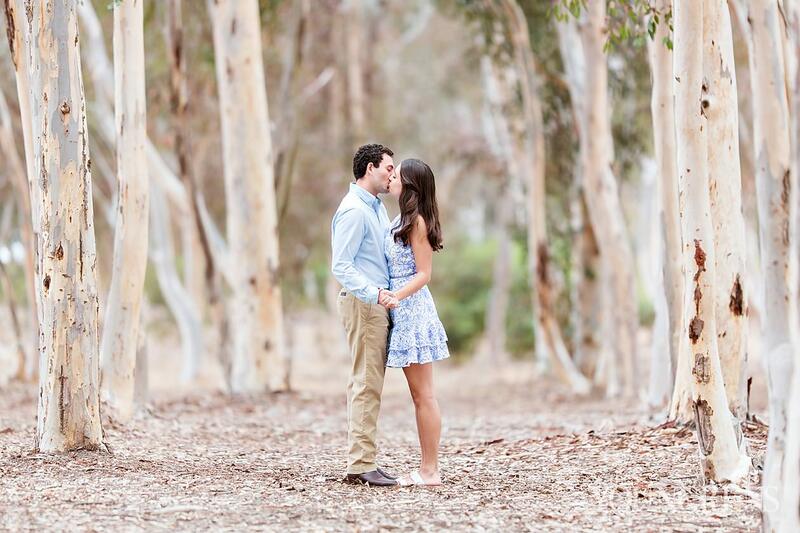 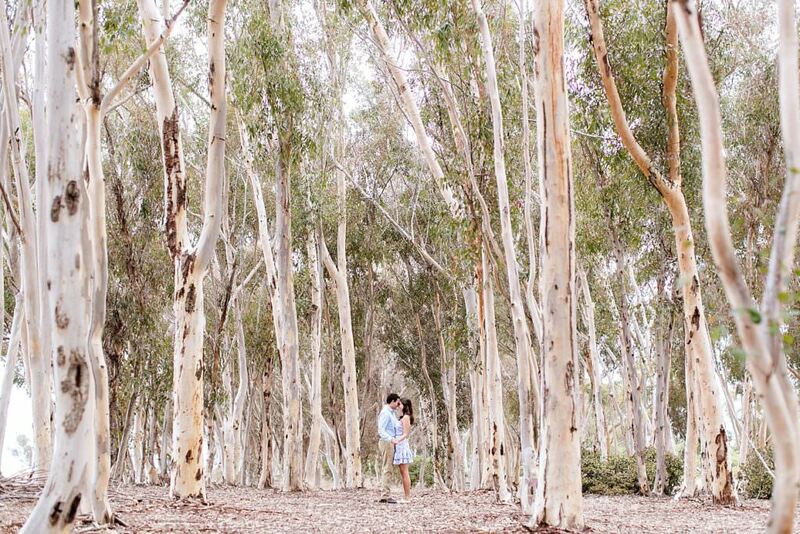 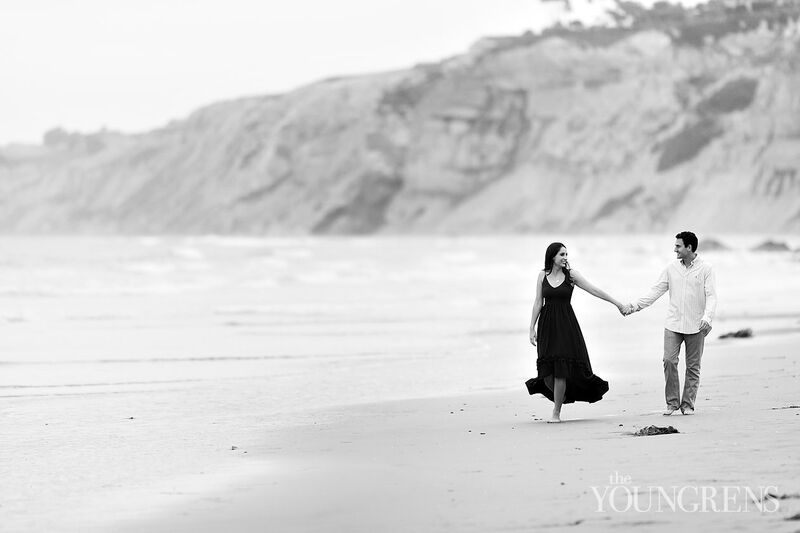 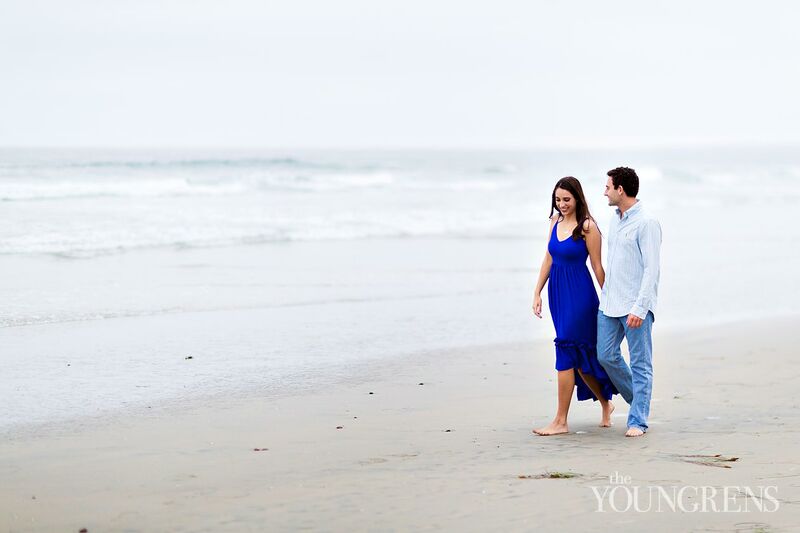 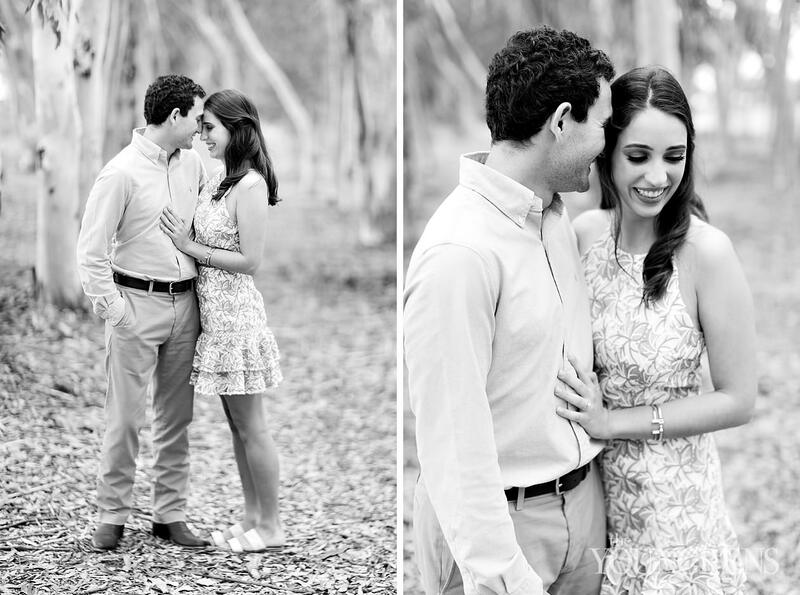 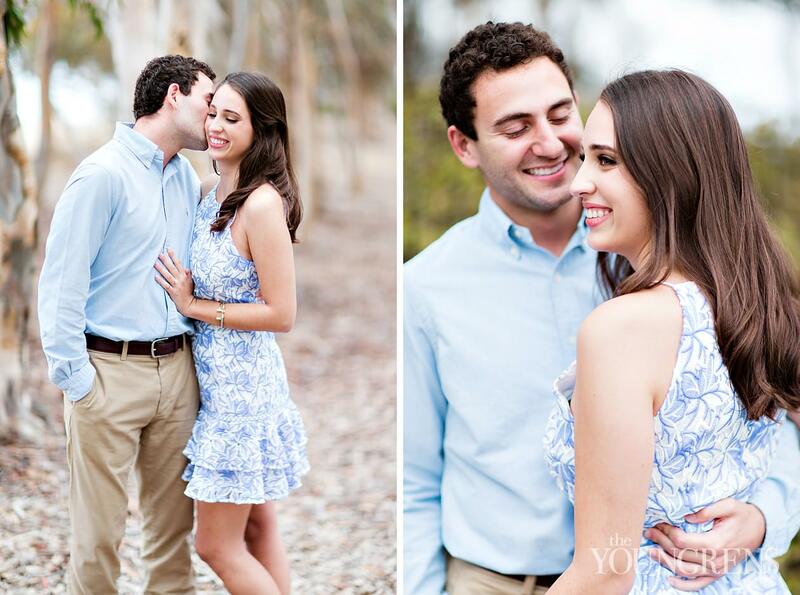 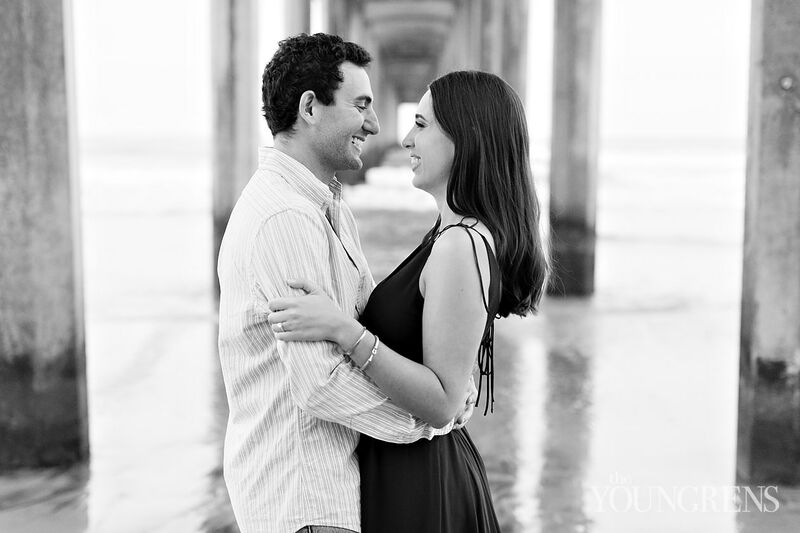 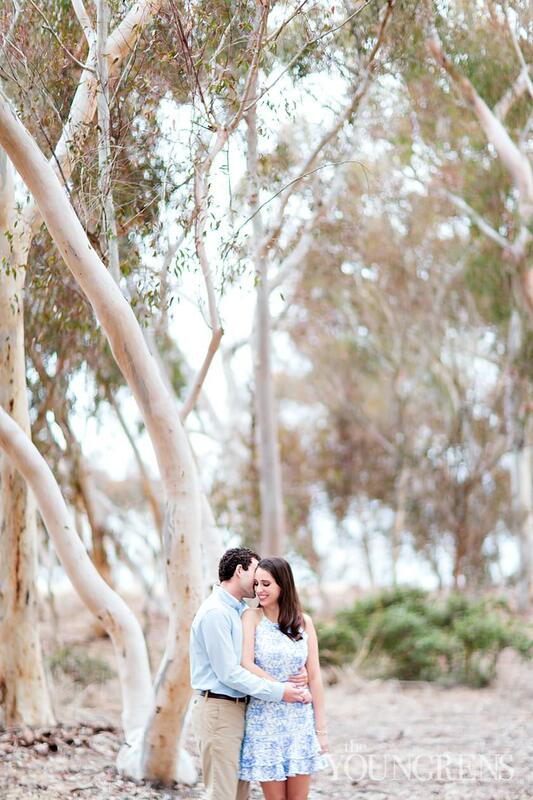 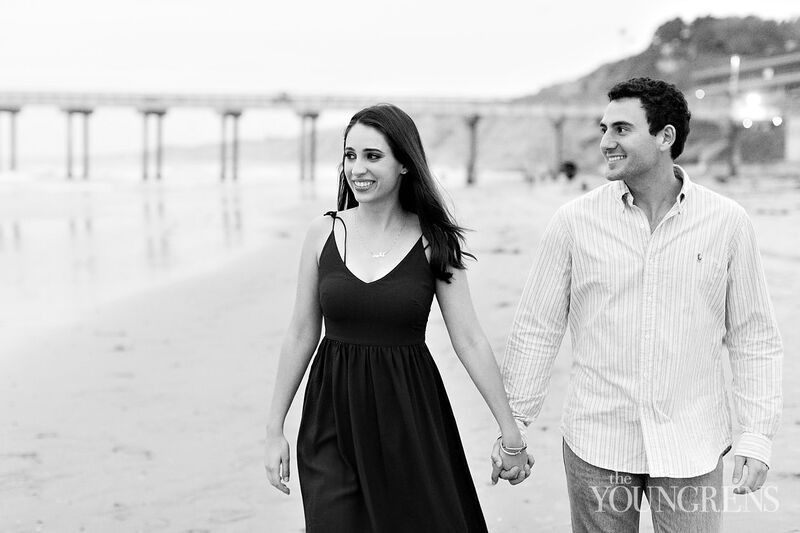 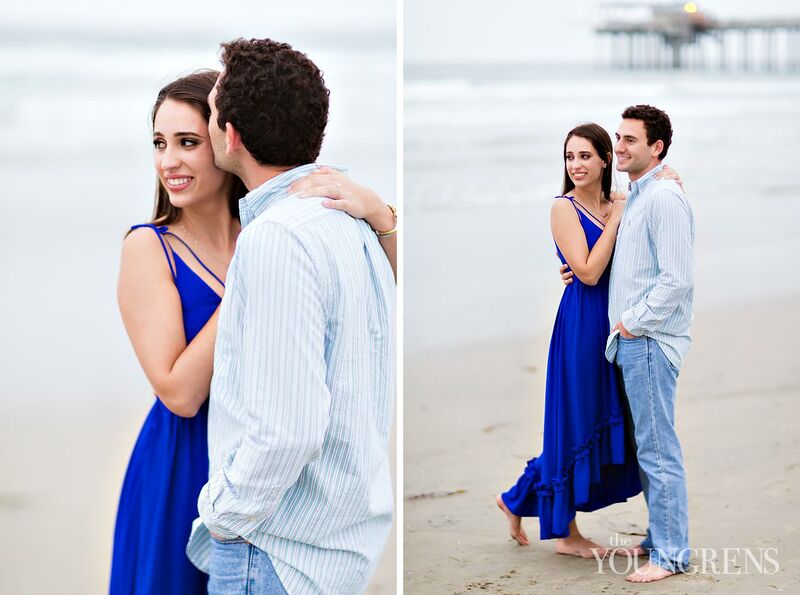 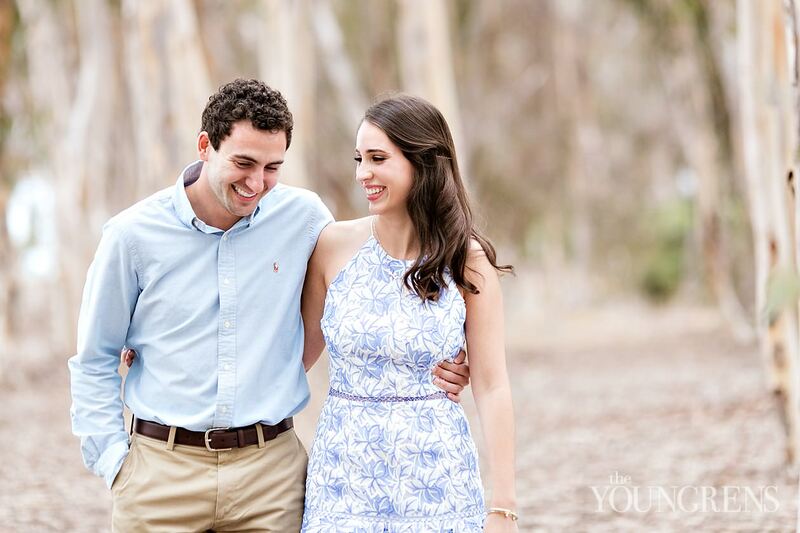 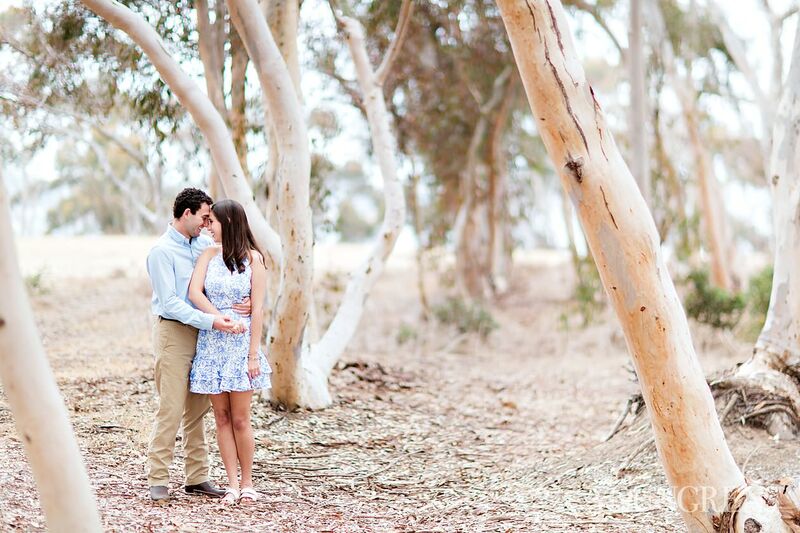 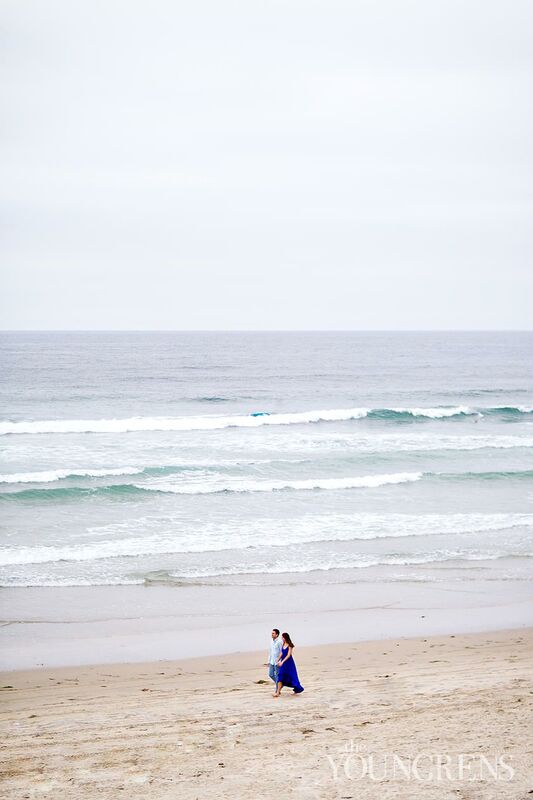 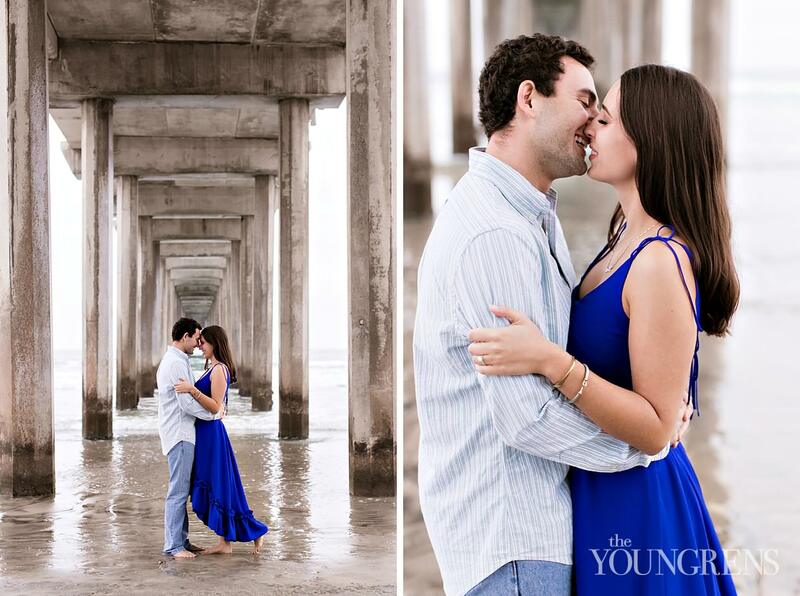 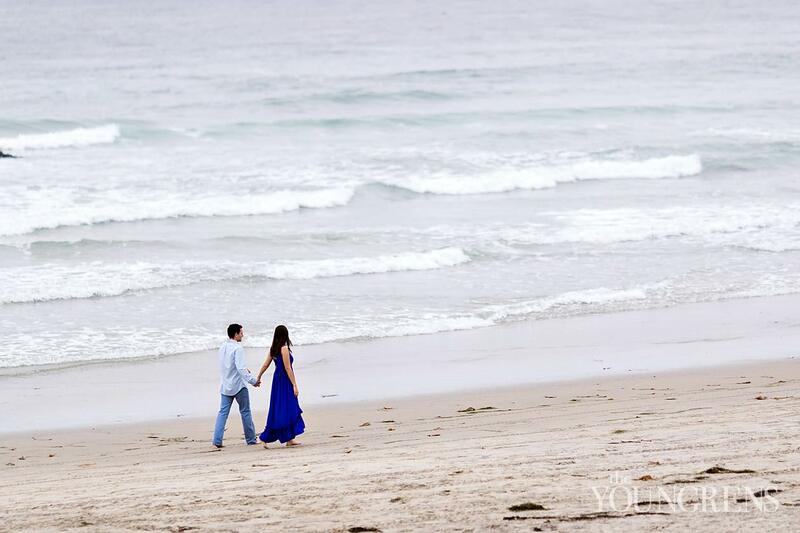 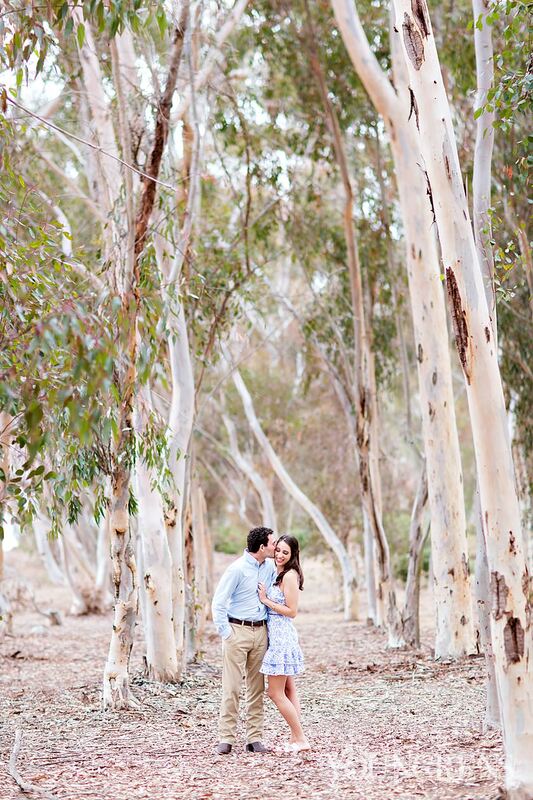 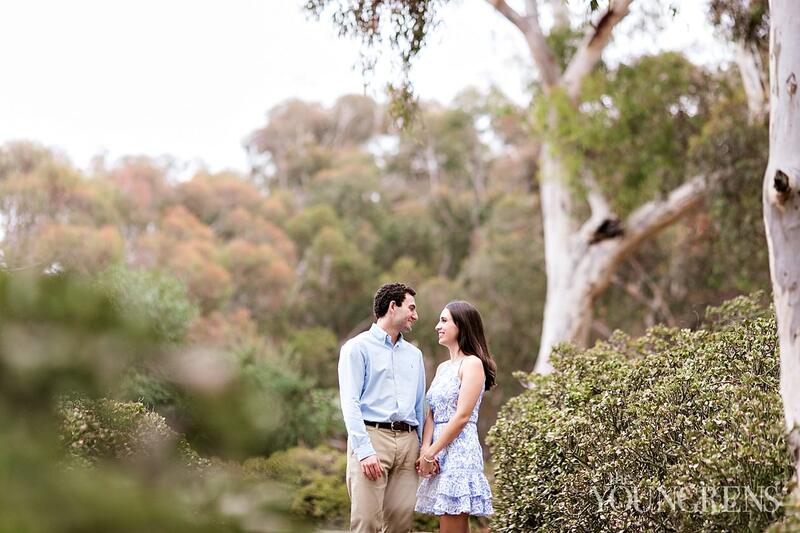 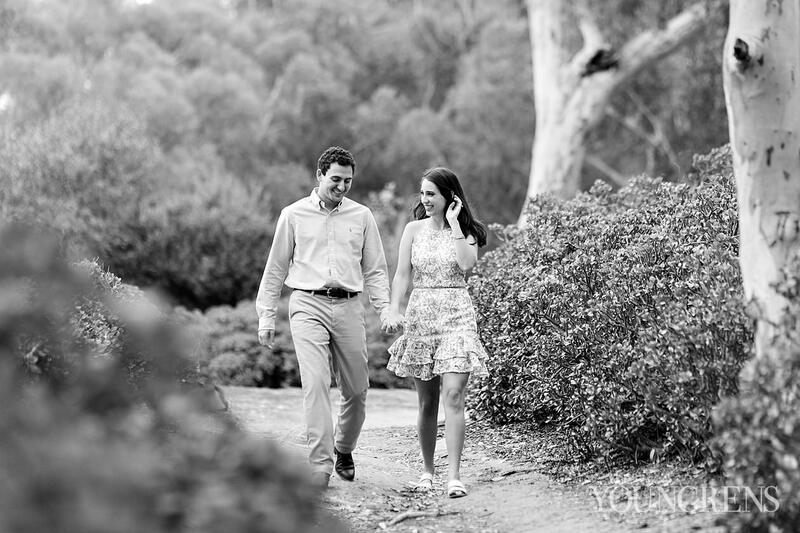 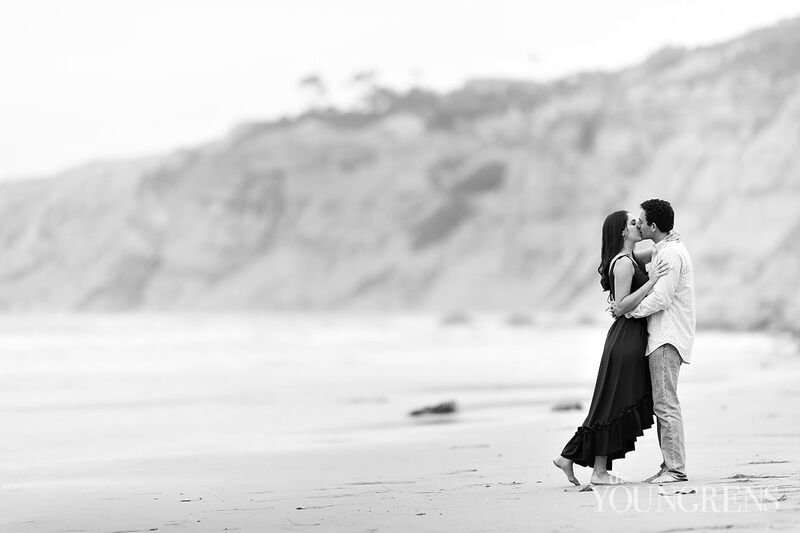 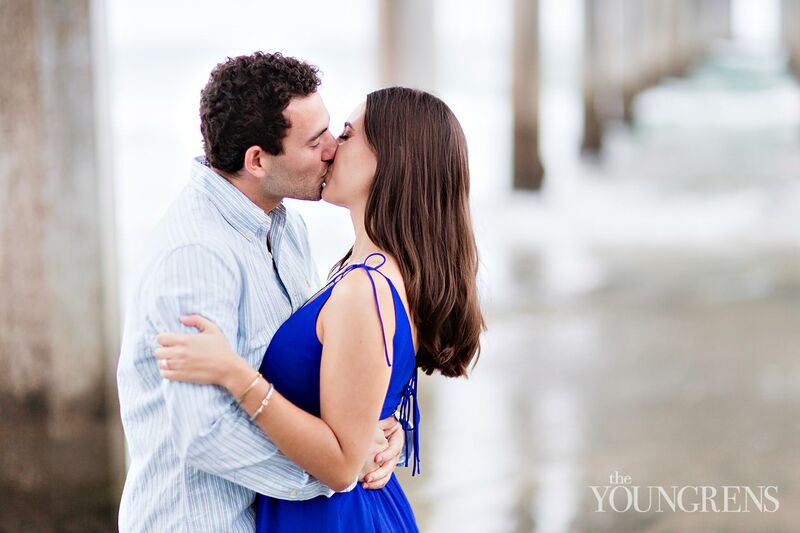 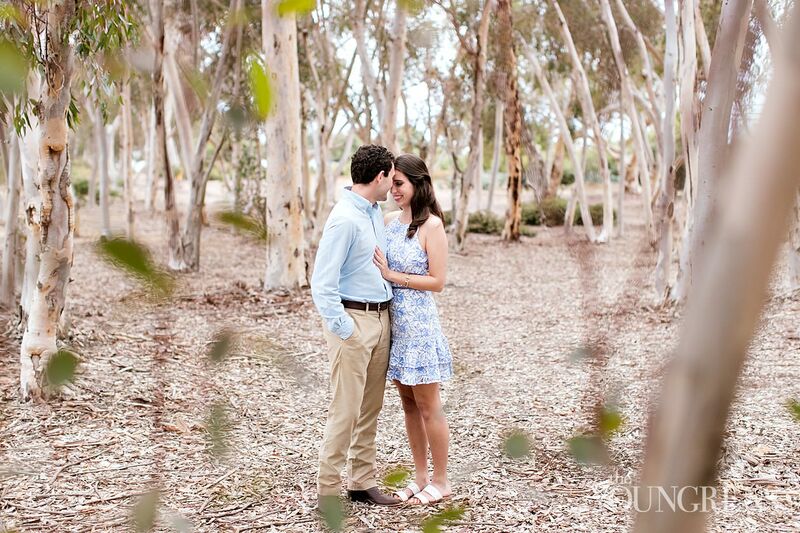 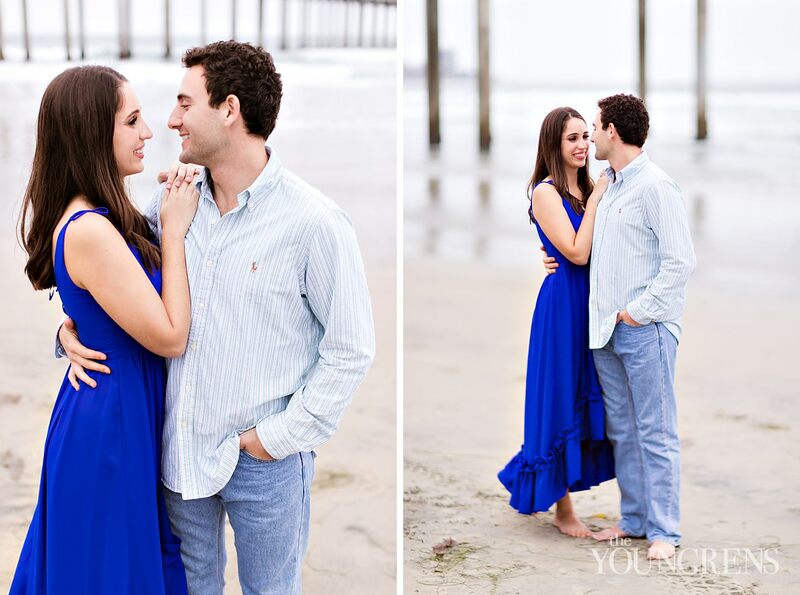 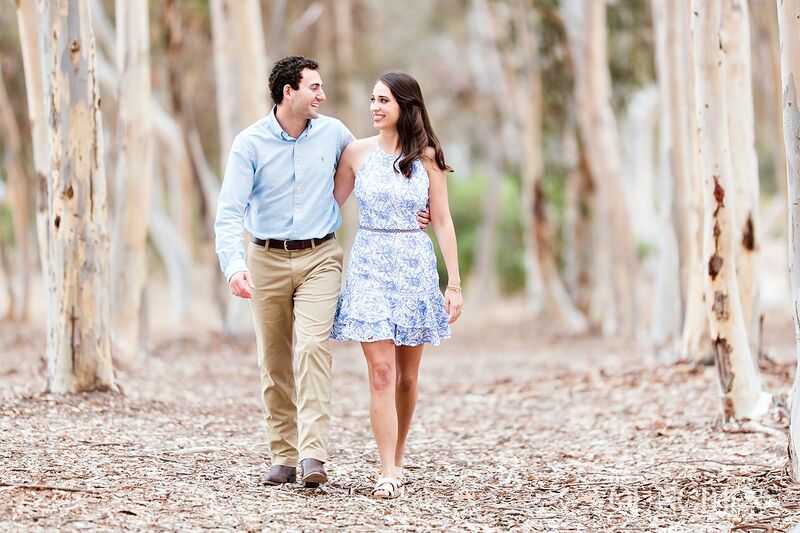 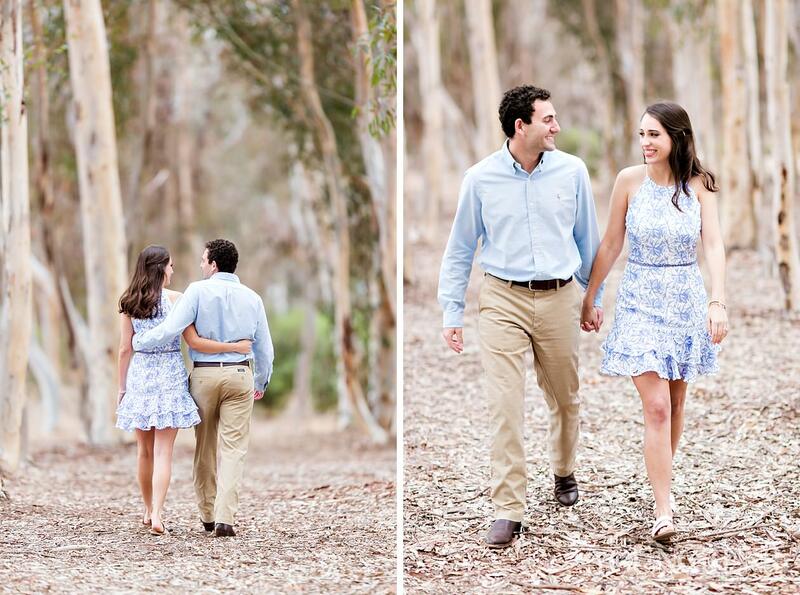 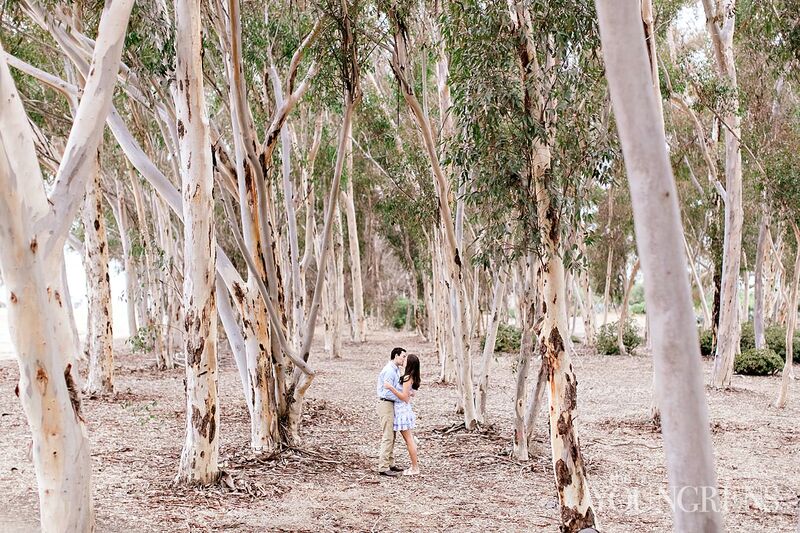 As we walked through the gorgeous eucalyptus grove and on the La Jolla shore, these two kept on making each other beam from ear to ear.Enjoy this oh-so-sweet session, friends!